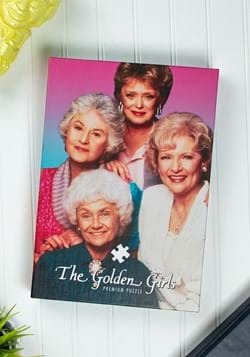 Sophia Petrillo is the fictional matriarch that we all loved from the TV series "The Golden Girls." Sophia was Sicilian and she believed in many traditional customs. From her delicious cooking to her comments, Sophia was one of a kind! She was real, blunt, and always made us laugh. She once hid all of her jewels but couldn't even remember where. With age, comes both memory and hair loss. 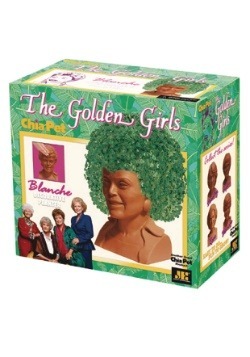 Grow Sophia's hair back and keep her company with your very own Chia-Sophia! As Sophia would say, " picture it, now you can take me home, water me, and watch me grow with this Golden Girls Sophia Chia Pet!" 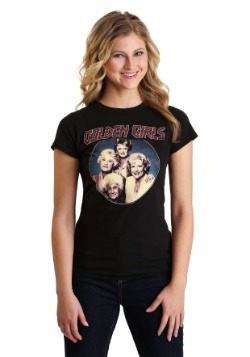 Remember the Golden Girls Episode where Sophia makes her famous spaghetti sauce. The woman was Italian and she loved her seasoning herbs! 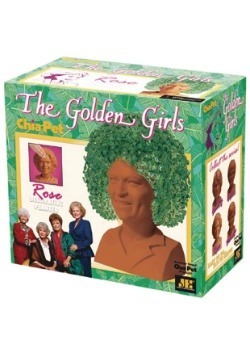 You can now grow basil, thyme, or many other herbs to season your sauce with your chia-pet. 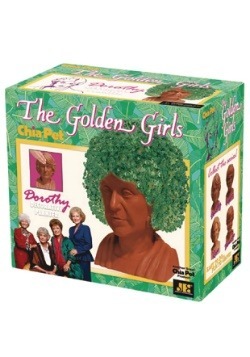 The Golden Girls Sophia Chia Pet comes with a planter, drip tray, and a seed packet. The directions are also included and so easy to follow that if Sophia can do it, so can you! Nothing says "thank you for being a friend" like this Golden Girls Sophia Chia Pet.